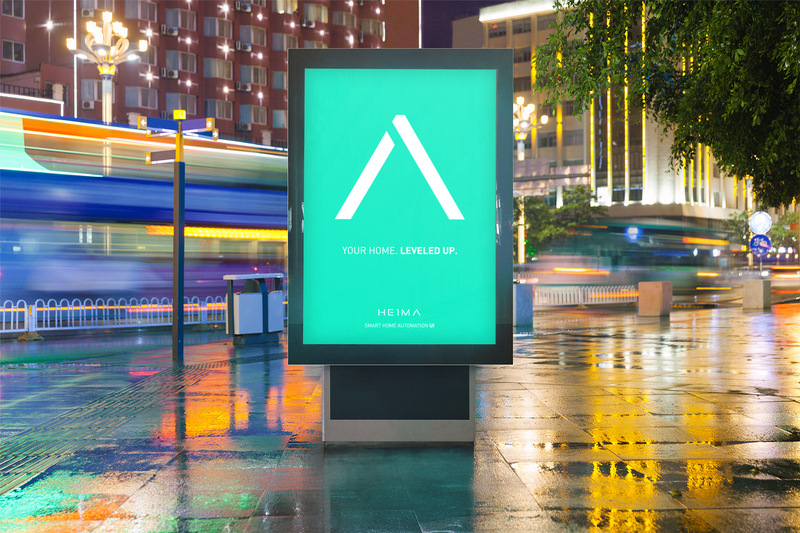 HEIMA was conceived as my honours degree project at UCLAN. 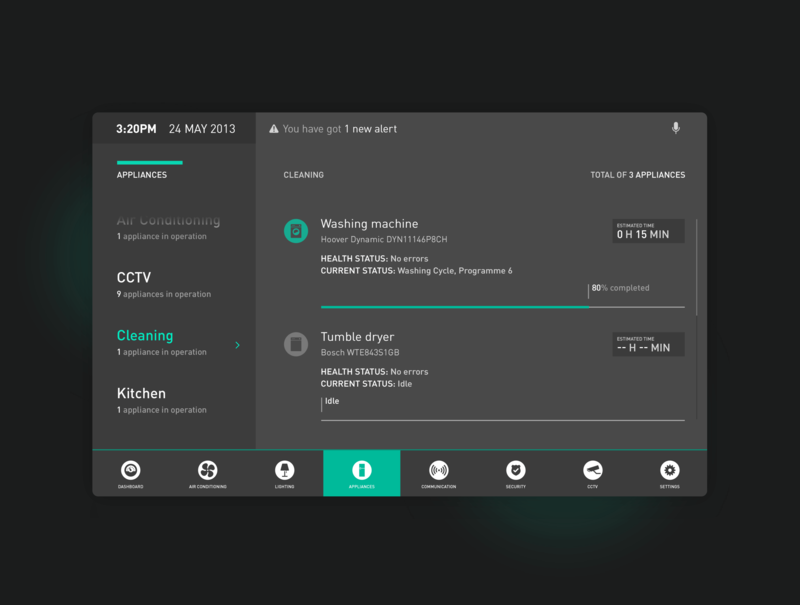 I've set myself a brief to design a user-friendly home automation interface at the time when most of them looked and felt like a pile of burning rubbish. 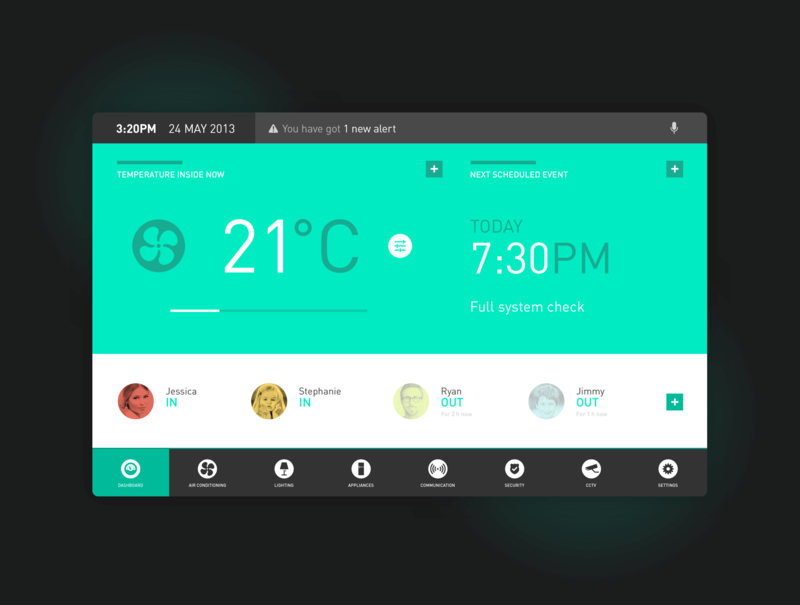 I wanted to design a dashboard that was easy to understand and at the same time flexible and customisable for every user's needs, hence the modular structure. 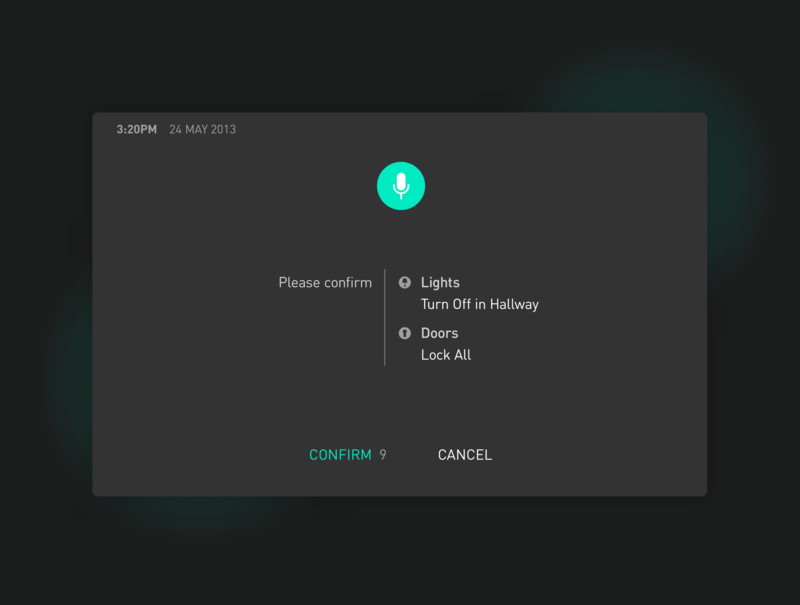 HEIMA can lock out certain users from certain areas of the UI (think parental control) and can be unlocked with a help of a phone or even voice. 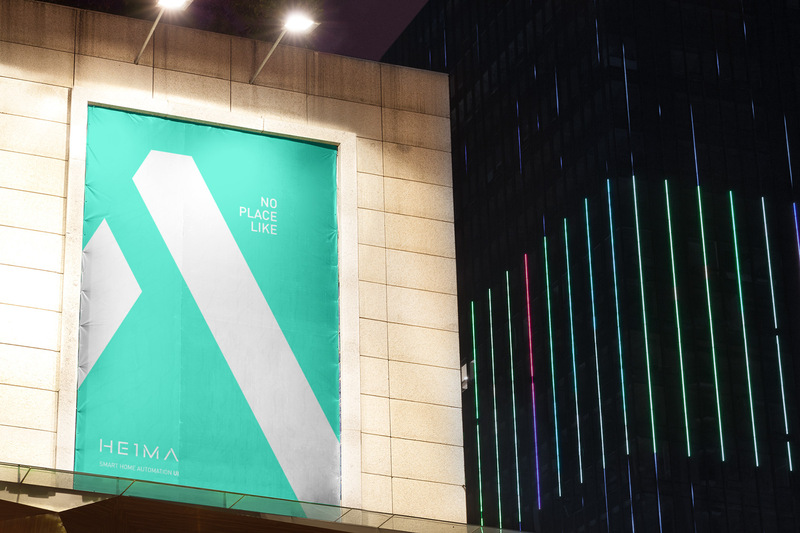 Ever since I have published HEIMA on Behance, I've been getting a lot of interest from startups across the world asking to license or sell HEIMA or help them work on a similar in-house project. 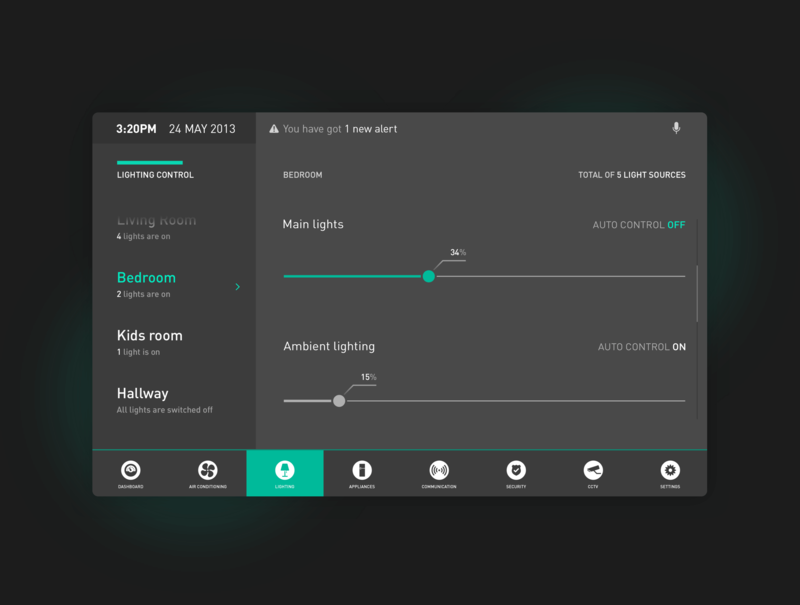 It's safe to assume there's a market for a sleek and user-friendly home automation UI. 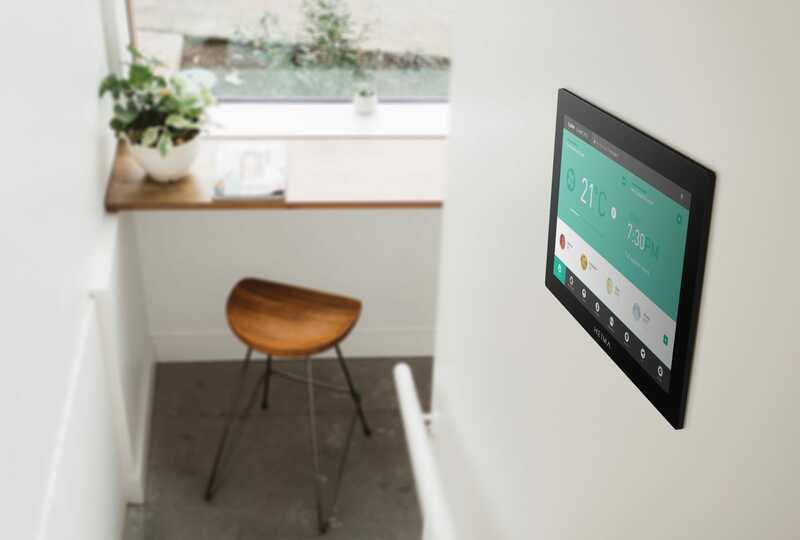 AC overlay is triggered from the dashboard and gives you a temperature (and other sensor) readings as well as an idea of how long it will take your house to heat up or cool down based on the data it has collected. 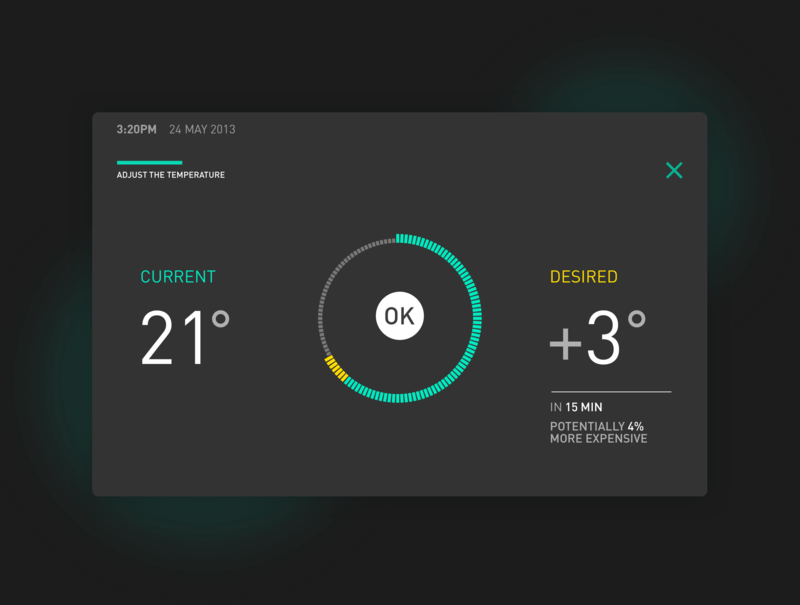 Something which is a defacto interface in 2018 was a pretty futuristic feature to think about in the context of home automation back in 2013. 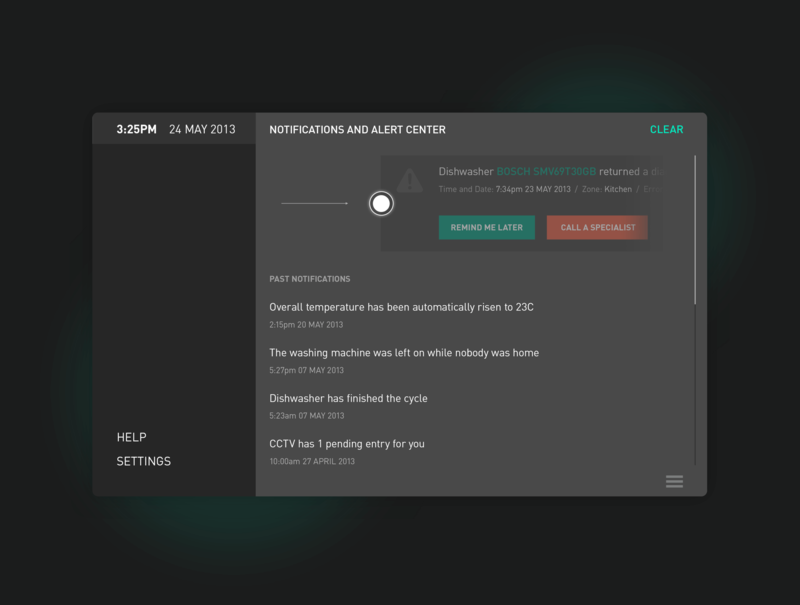 Actionable list of status notifications that are sent from the connected devices are gathered in the notification shade. CCTV hub with an ability to display multiple cameras, unlock doors, use the intercom and store the security footage. All your connected light sources with programming and bundling abilities in one place. All connected smart appliances have their own place in HEIMA with active reporting and status checks. I've collated all the designs in one quick video. Take a look. I've also designed a few simple posters that have been at my degree show to promote the project.